The passenger plane crashed 10 minutes after taking off from Punta Islita into a wooded area. Ten American passengers and crew of 2 were all killed. Shortly after taking off, the aircraft lost altitude and descended into trees. All 22 passengers and 3 crew survived but there were several injuries. One passenger died two weeks after the accident. The chartered Cessna was flying tourists from Kilimanjaro to Arusha. The plane circled for 30 minuets due to poor weather conditions before crashing. The cargo plane, carrying French military cargo, crashed in shallow waters along the coastline while on final approach to Abidjan-Felix Houphouet Boigny Airport. 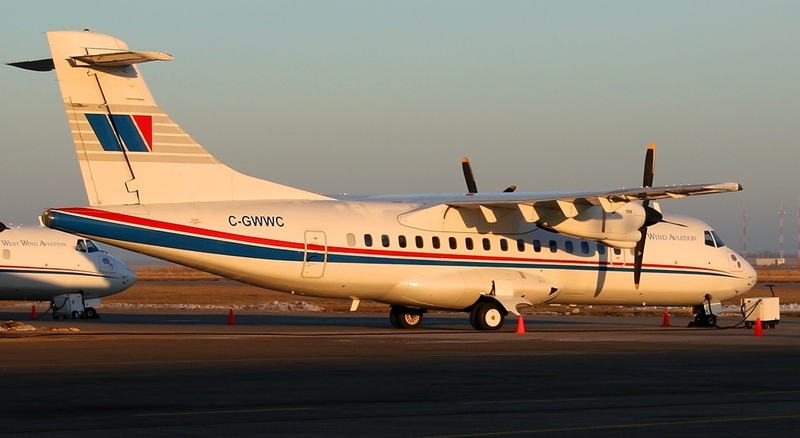 The plane was carrying 6 Moldovan crew members and 4 French army personnel. While en route, the Marine Corps transport suffered an explosion and structural failure at 20,000 ft., spiraled down and crashed into a soybean field. The medical flight crashed 3 km south of Mount Gambier Airport in heavy fog. The plane had just taken off and was bound for Adelaide with a patient and her daughter. Angel Flight is used to help people in rural areas access medical treatment. The transport plane carrying military personnel and their familiies, left Myeik for a return trip to Yangon. The aircraft was at FL 180 when contact by air traffic control was lost 29 minutes into the flight. 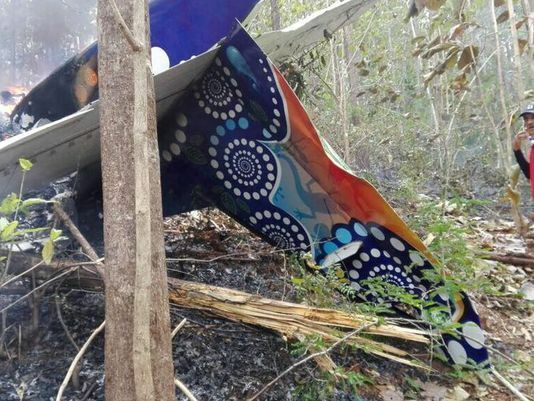 The plane crashed about 20 miles west of Dawei in the Andaman Sea. The cargo plane crashed short of the runway threshhold whille attempting to land at Lukla-Tenzing Airport, coming to rest on a steep wooded area close to the airport perimeter fence. Both the pilot and copilot were killed. While on approach to Teleboro Airport, the aircraft impacted the ground, 3,200 ft short of runway 01, crashing into industrial buildings and catching fire. The cargo plane was destroyed when it crashed while attempting to land on runway 05 at Charleston Yeager Airport. After touching down hard, the aircraft when off the left side of the runway and fell into a wooded ravine. While en route the air transport plane collided with Mount Vumba in poor weather conditions. The helicopter crashed on a highway after hitting a TV tower, six minutes after taking off. The helicopter was carrying an executive of the Eczacibasi group of companies, four of his Russian guests and two pilots. The charter flight was just seconds into it's flight when it was observed flying low, before it nose diving into a building at a shopping center and bursting into flames. The pilot made two mayday calls before the aircraft crashed. It is reported the plane suffered engine failure. While approaching Bishkek for a fuel stop, the cargo plane crashed past the end of the runway destroying 23 houses. The weather at the time of the accident was freezing fog.